Hi, I am Robin Hardy. I have been running my own business since 2002 (officially). I came from about 14 years of Executive Administrative Support and I was tired of the corporate mentality so my husband said “Build your own Business, I support you in this”. I was so excited, I got the opportunity of a lifetime. So I built a very successful business, to the point I retired my husband. A few years later the economy hit, we lost everything. So now I had to make a choice, I could roll over and play dead or get up and make something happen. I chose to get up and create an amazing coaching business where I could empower others to build a business and be extremely successful. 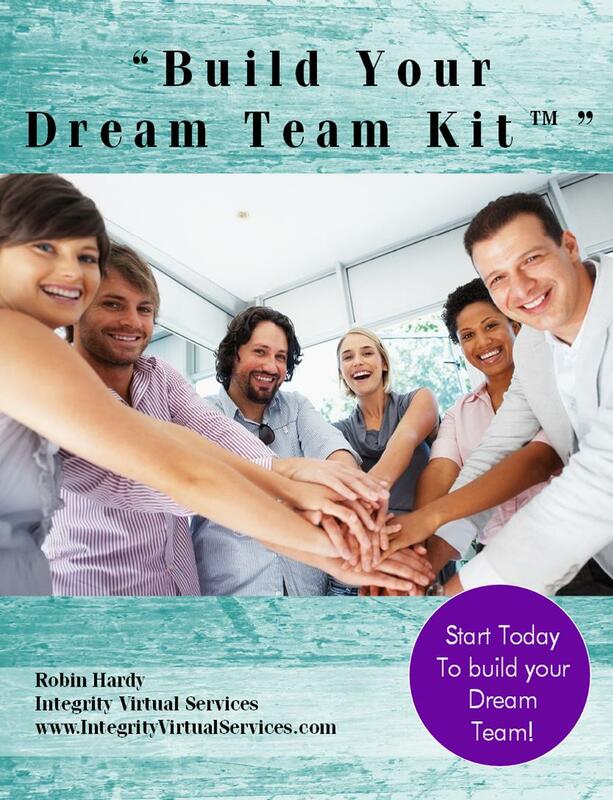 My clients were doing so well it was time for them to hire a support team. Problem was there were not many good, reliable support people out in the industry. The ones we did find were secretive about their services and fees. I was not comfortable in sending referrals to folks that would not even have a conversation with me before I gave them business. If my name is on it, then I am responsible for it, meaning if I referred a client out and the support person was horrible it reflected on me. One of my amazing clients told me “Why don’t you do it, you taught us and we love working with you?” So my husband and I sat down that night and talked. They are thousands of business coaches out there, however not many knowledgeable virtual support people. So that next week we decided to “meet the need” or as one of my clients today says “find my sweet spot”. 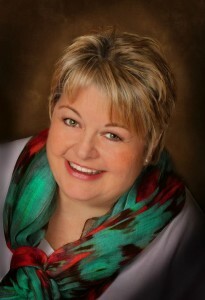 I launched Integrity Virtual Services and within less than 6 months my practice was full and I was referral only! That is how I got to today. This is my natural gift is connecting people and looking ahead for the next steps. My wheels are constantly turning and thinking of new ways to support you the client. On the personal side: I am married to a wonderful man and we have four furry children. I am a native Southern California girl that has been transformed into a Southern Belle. I cannot wait to connect with you and watch your business explode! 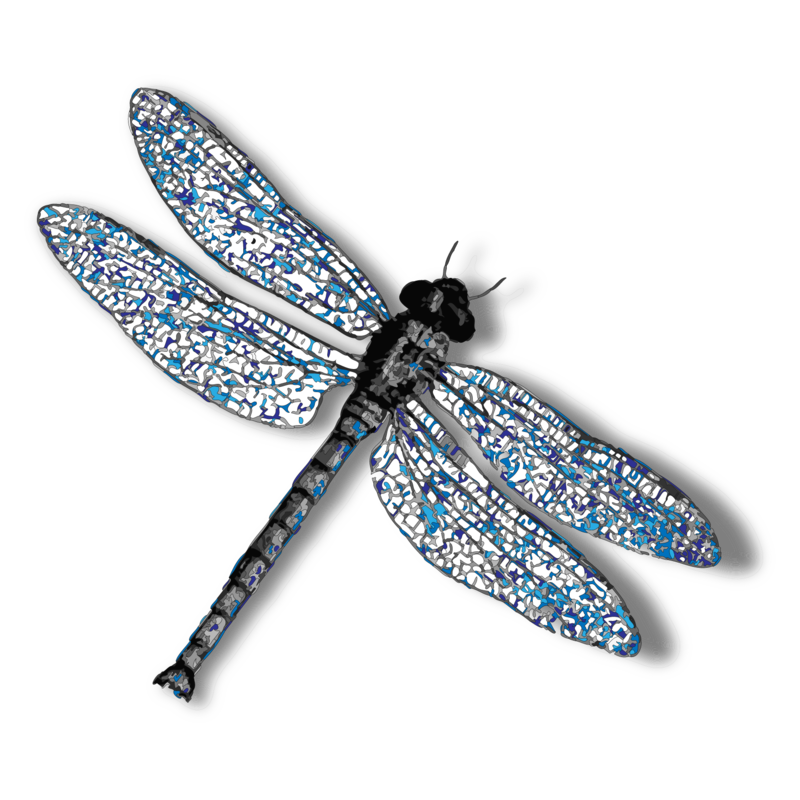 I changed the logo to reflect the dragonfly. 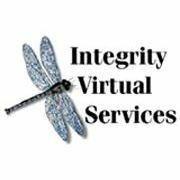 I have collected them for a long time and recently watched a National Geographic special on the Dragonfly and I knew in a heartbeat it was the right image for Integrity Virtual Services and myself. So you can see why I love the beautiful Dragonfly and find it to be a perfect representation of what I offer to my clients!